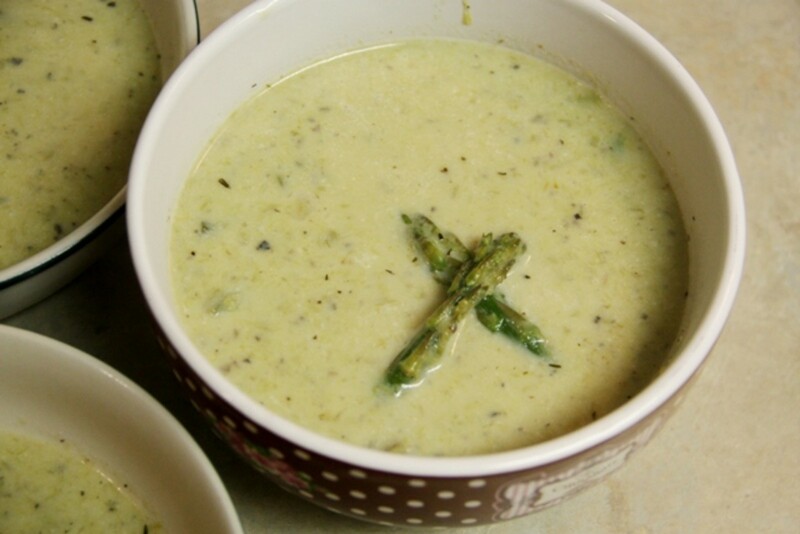 Grab a deep bowl and a soup spoon, because my creamy asparagus soup is as good for your health as it is for your taste-buds. I'm serving up a recipe that is fresh and tasty because it has no artificial ingredients -- just real food: asparagus, butter, celery, homemade broth, and thyme. This soup is clean eating and has an option for dairy free eaters. 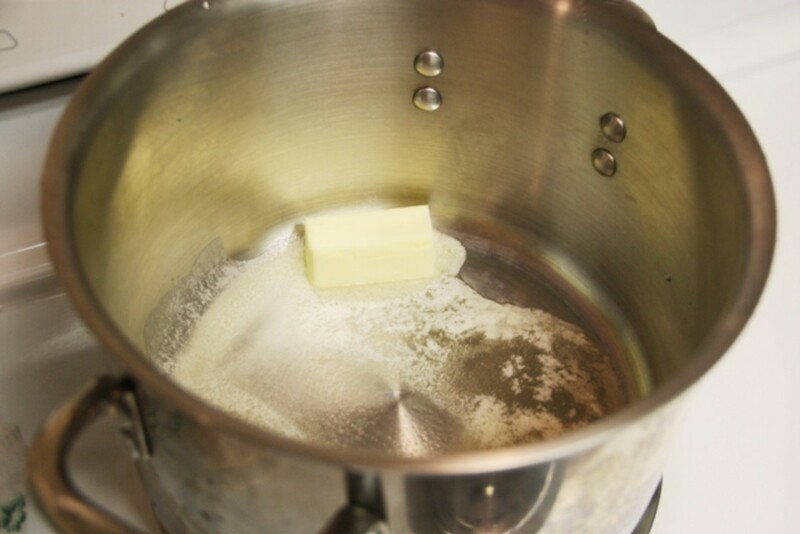 Melt the butter in a Dutch oven. 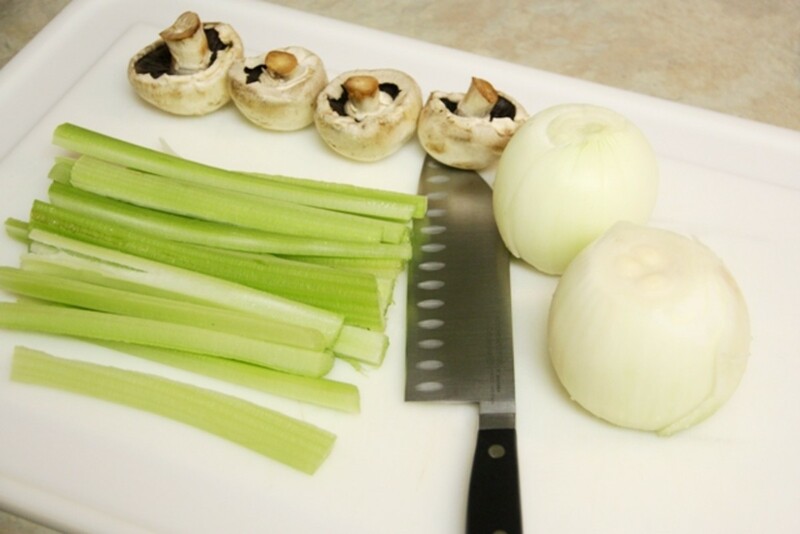 Add the celery and onion and cook until they start to become tender, about 4 minutes. Add the mushrooms and cook all of the vegetables for an additional 3 minutes. Add the asparagus pieces to the Dutch oven and saute for 3 minutes. (Remember to reserve the tips for serving). Pour in the homemade chicken or turkey broth. Add the thyme and salt & pepper. 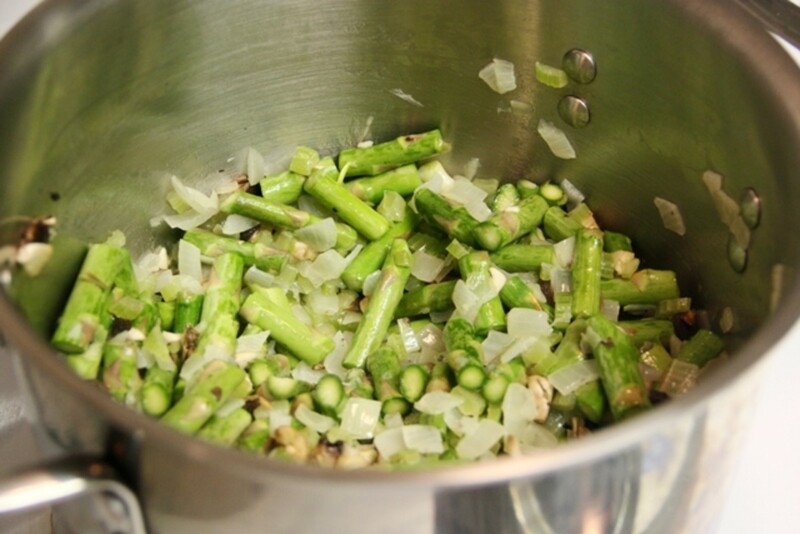 Let this simmer for about 20 minutes or until the asparagus is very tender. 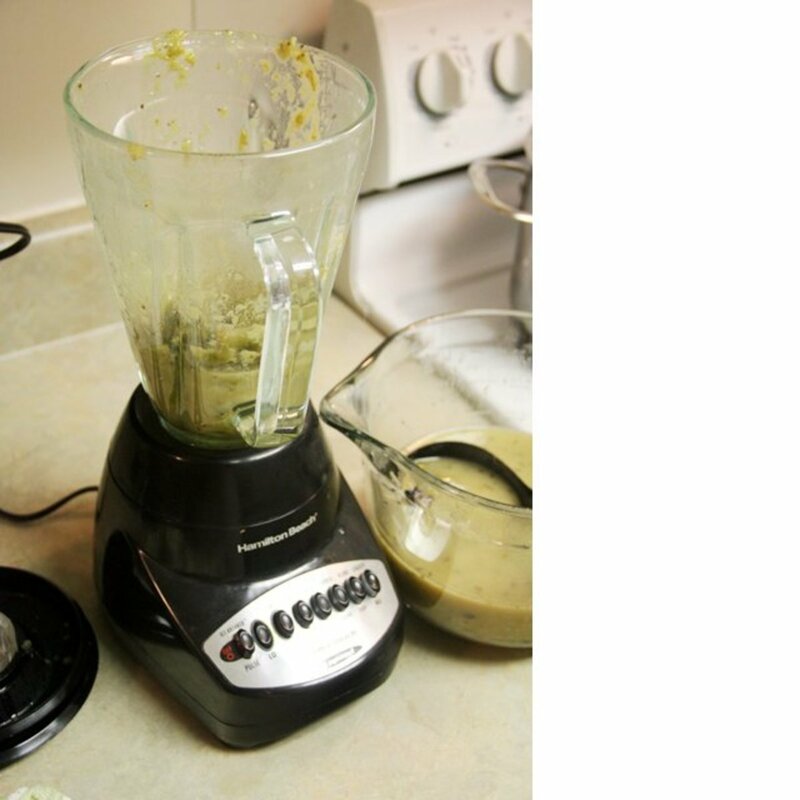 Turn off the burner and begin to puree the soup in small batches in a blender. 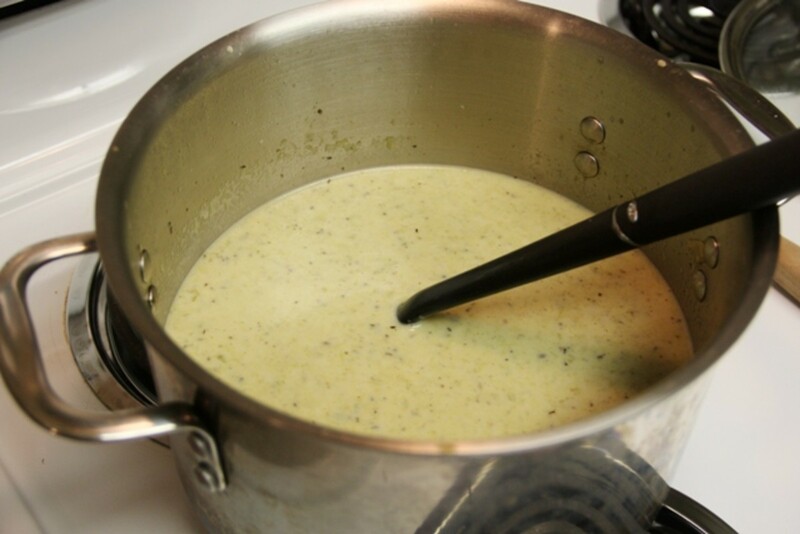 Return the soup to the Dutch oven and add the milk or half & half and the lemon juice. Taste and add additional salt & pepper if necessary. 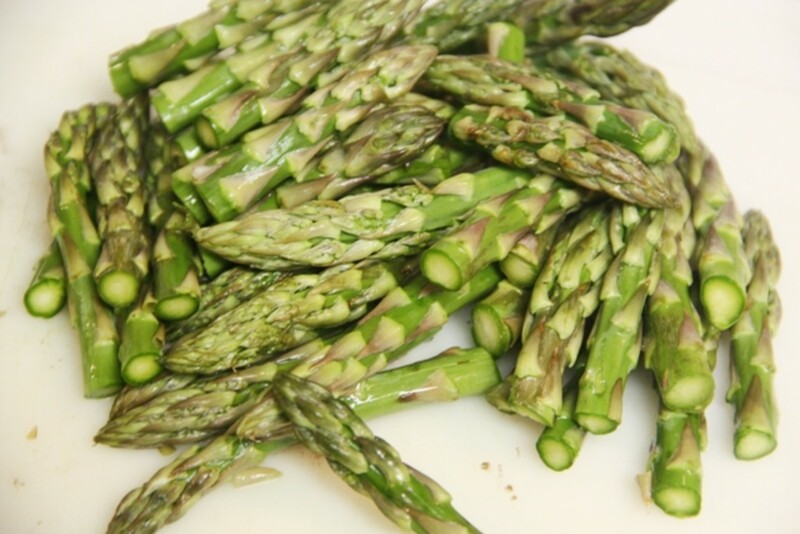 Cook the asparagus tips ever so slightly in boiling water just until they are a vivid green and are still very firm. Use them to garnish each bowl of soup before serving. As with any recipe, your best results come from the freshest of ingredients. Buy tender asparagus without mushy spots. 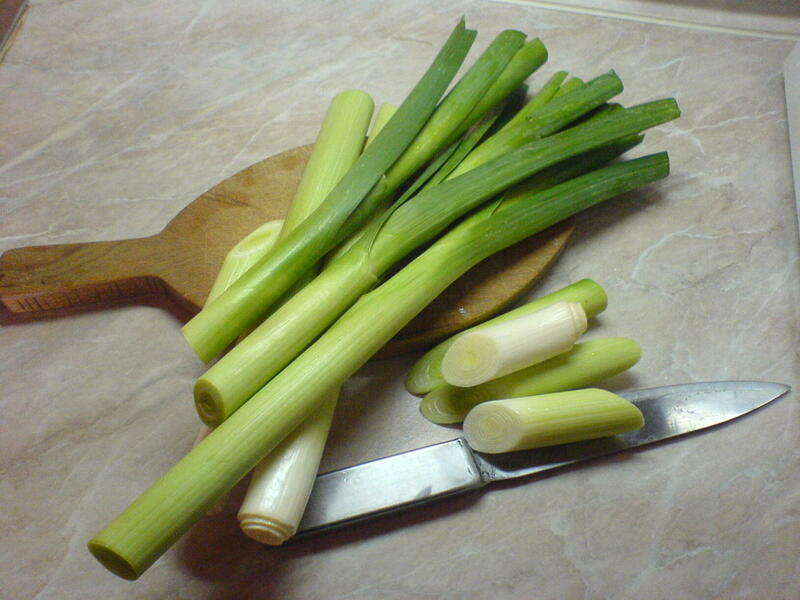 Wash each spear gently and use a vegetable peeler to remove the tough outer skin on the bottoms of the stalks. Asparagus tips are the most prized portion, so they are reserved for garnish in the recipe. Of course, if you are trying to hide the fact that there is asparagus in this soup (from picky children, for example), simply add in the tips when you cook the rest of the spears. 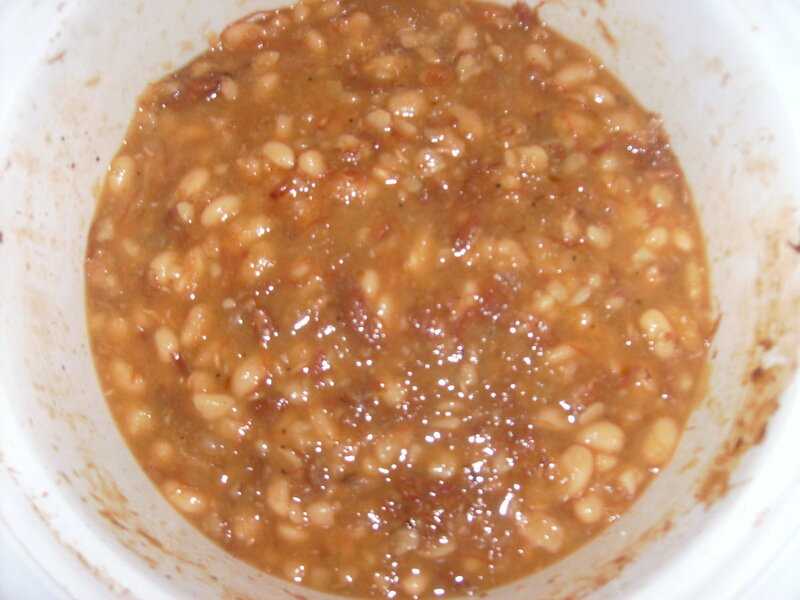 Once they are pureed, children cannot identify the "yucky" vegetable. 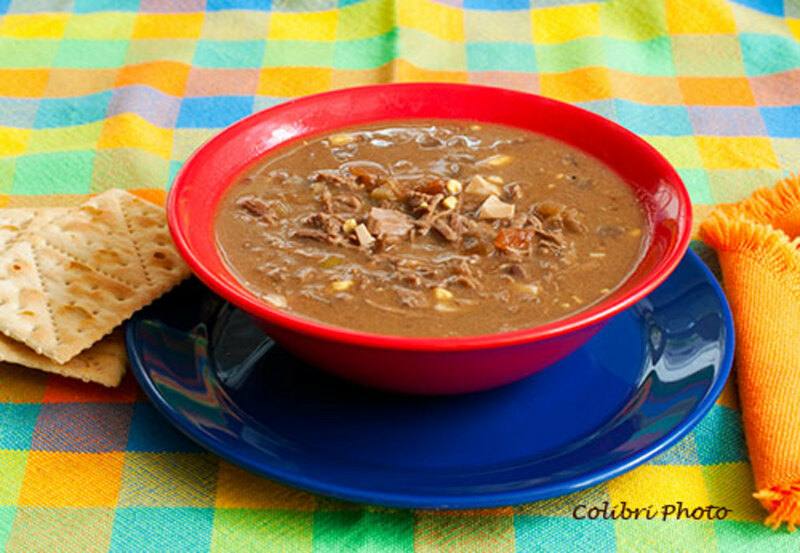 The mushrooms are optional, but I find they add a bit more robust flavor to the soup. Please use real butter. It is much better for your body. And the flavor is divine. As an option, you could substitute olive oil. Another huge factor in making your asparagus soup tasty is the broth you use. Please, do not use canned or boxed broth. Go ahead and make your own broth. It is worth the small amount of trouble. Not only is it far more flavorful but it is also vastly more nutritious. It is truly easy to make homemade broth from a rotisserie chicken. Blending the soup is a bit tricky mainly because hot liquids expand in a blender. If you have an immersion blender, it will be perfect for this recipe. I do not have one, so I revert to my traditional blender. The secret is patience. Do not overfill the blender in an effort to get the job done quickly. If you do not eat dairy, you can omit the milk or half & half, but you will want to add more broth to make up for the loss of liquid. After blending, this soup will be quite thick. Of course, once you add the milk, you only want to heat it through. Never boil cream soups. 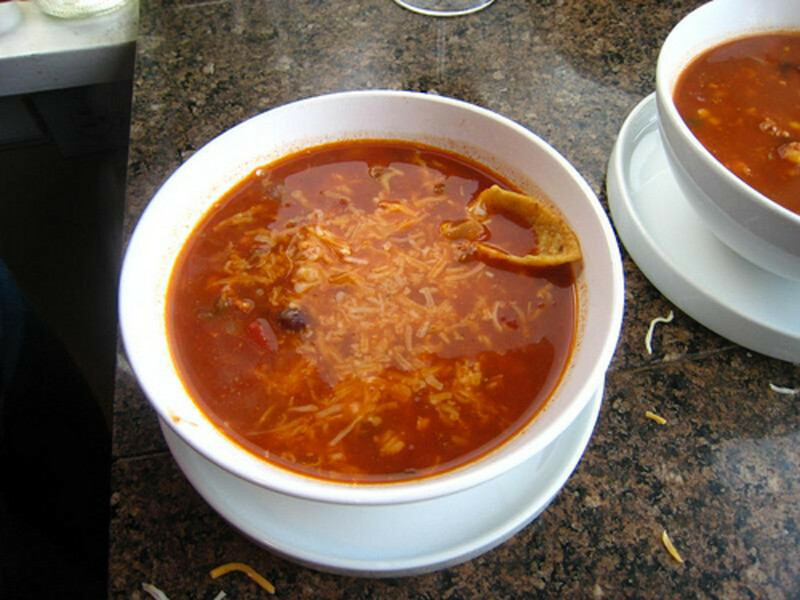 Some people may want to add a dash of cayenne pepper or a sprinkling of cheese on top of the soup. In my opinion, the soup is perfect as is. And it reheats wonderfully for leftovers the next day. One of the best soup recipe I have come across. I am sure it tastes good too. Will try it this weekend. Congrats on your well deserved win, JimmieWriter. This is a winner:)This looks delicious and I want to try this at home. We used to cook instant asparagus soup. I love asparagus soup! I will have to try this recipe - Great hub! That looks amazing! Good-looking hub, too. Gonna have to try it! Thanks! Fantastic hub! I will share this! Mmmmm - so rich and comforting! 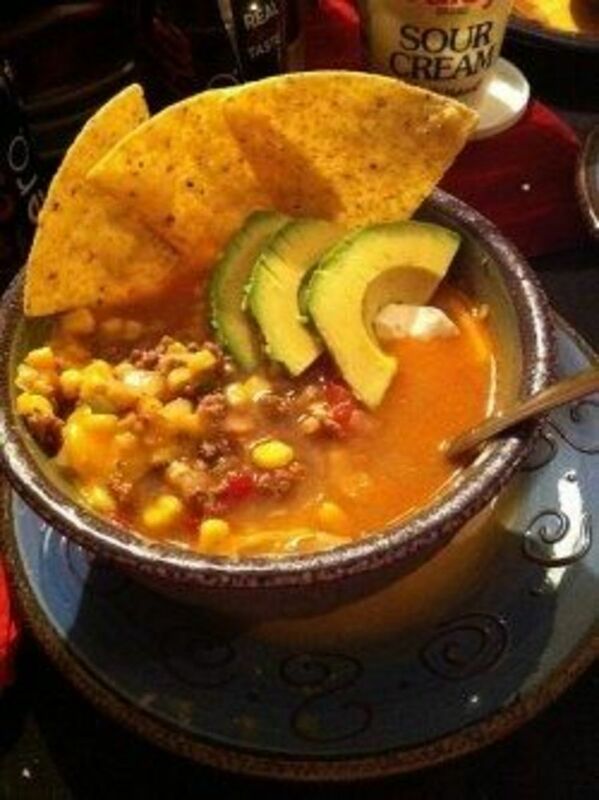 I love this type of soup - I absolutely need to try this one! Wow does this ever look good! Can't wait to try it. Asparagus is my favorite vegetable. 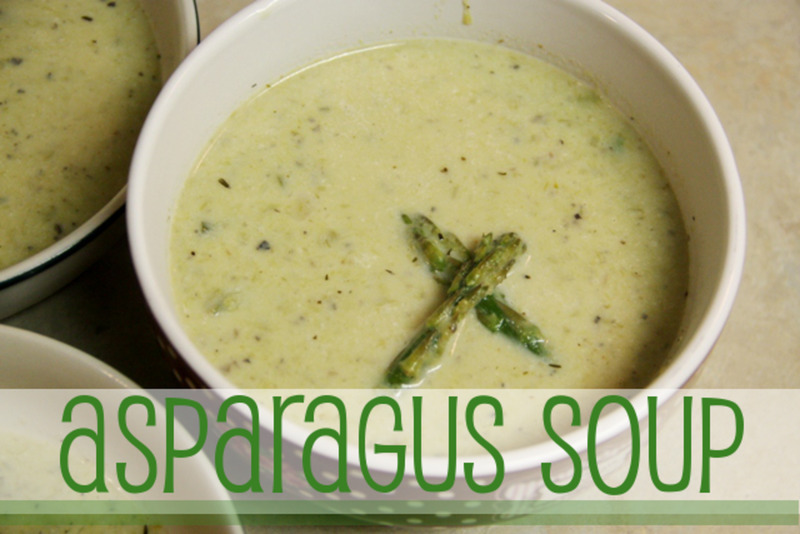 You know, I'm not the world's hugest fan of asparagus, but I think I'd really like this soup! It looks beautiful. Thanks for the great recipe! I love the step-by-step photos, and your tips- like the one about using good broth- are SUPER helpful. Jimmmy this looks so delicious, I'm going to give it a try. I already have homemade chicken stock in the fridge. We're having a cold and rainy summer here, so it's the perfect comfort food. I'm definitely going to have to try this, it looks fantastic!